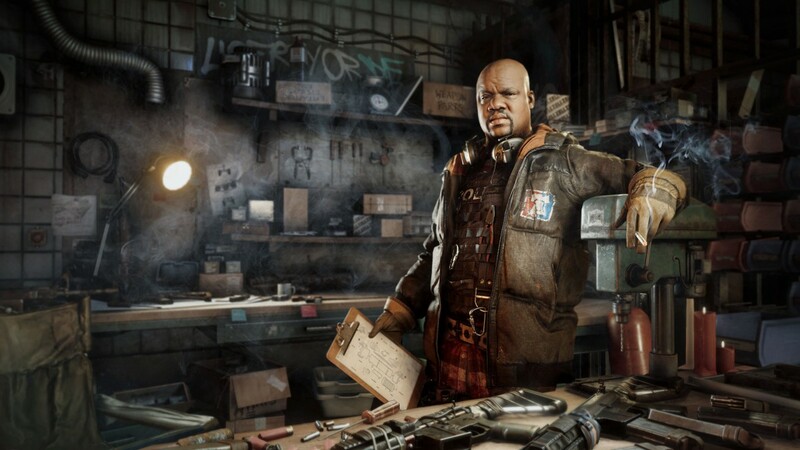 Homefront: The Revolution release date revealed - closed beta for Xbox One coming soon - Use a Potion! 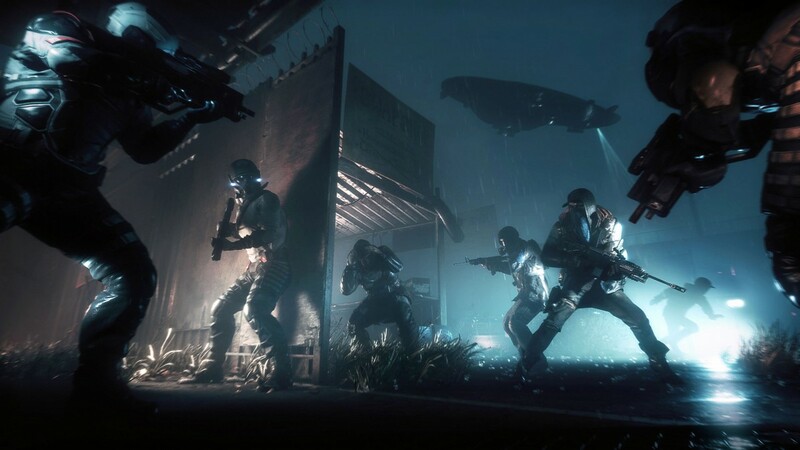 “Homefront: The Revolution is an open-world first person shooter where you must lead the Resistance movement in guerrilla warfare against a superior military force. 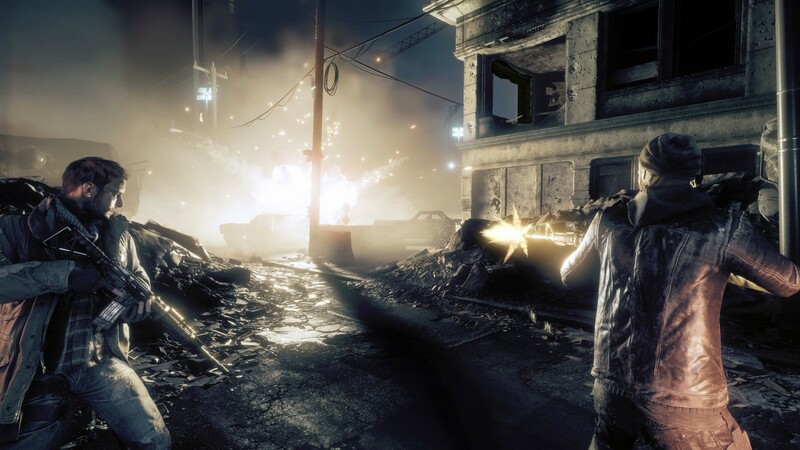 Xbox One players will get a closer look at the game when the closed beta launches next month – places are limited though, and the only way you’ll be able to take part is with an ‘Xbox One Beta Token’. Deep Silver will be running a few promotions over the next few weeks to give gamers the chance to grab a token – alternatively you can keep informed by registering on the official website through this link. 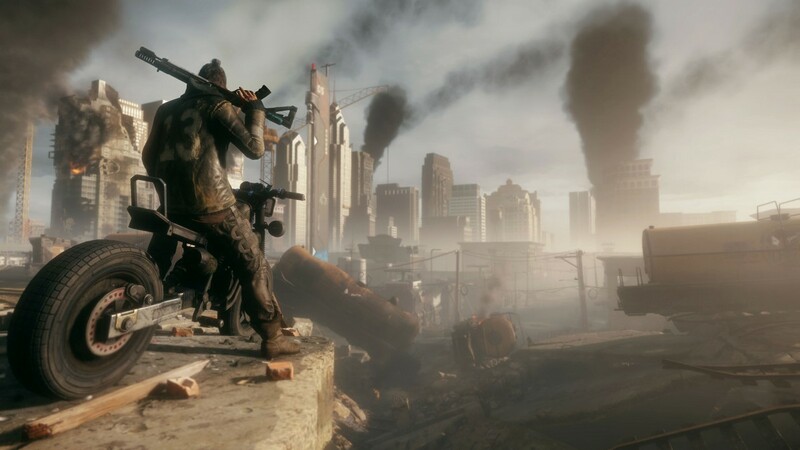 The more I see of Homefront: The Revolution, the more excited I get. 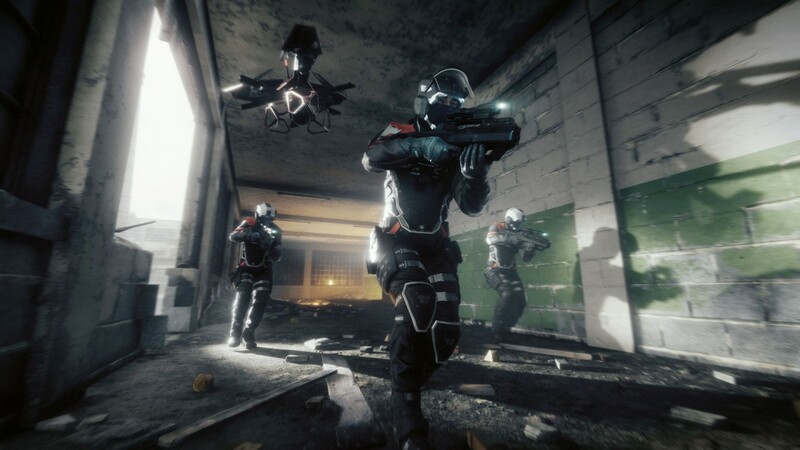 The game will be releasing on Playstation 4, Xbox One and PC – it’s not too long a wait until May!